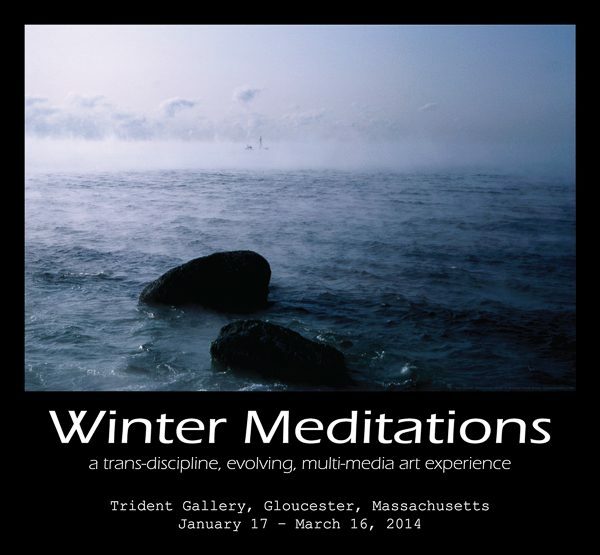 Exhibition poster for Winter Meditations featuring a photograph by Winston Swift Boyer. The Trident Gallery Editions store is temporarily closed for site maintenance. Please check back soon or call Trident Gallery. Meanwhile you may browse but not check out.